At BRIDE Ministries we get a lot of questions from folks that are waking up to the reality that they have a background of Satanic Ritual Abuse and/or that they are suffering because of dissociative issues such as Dissociative Identity Disorder. As a result, Dan Duval is taking the time to break down aspects of how to cope with SRA and DID. In this podcast, the focus is on strategies for successfully navigating Self Ministry. 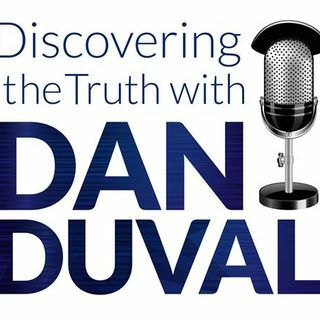 Dan Duval will get into questions such as, "Why won't my ... See More parts talk to me?" and "What can I do to make progress if I don't have a coach, counselor or therapist? ".This program will contain a lot of useful nuggets that will bless you regardless of whether you have DID or simply know someone that this information could help. Do not miss this program! Be sure to visit us at www.bridemovement.com and go to www.thefireplacechurch.org to sign up for our weekly e-church service!